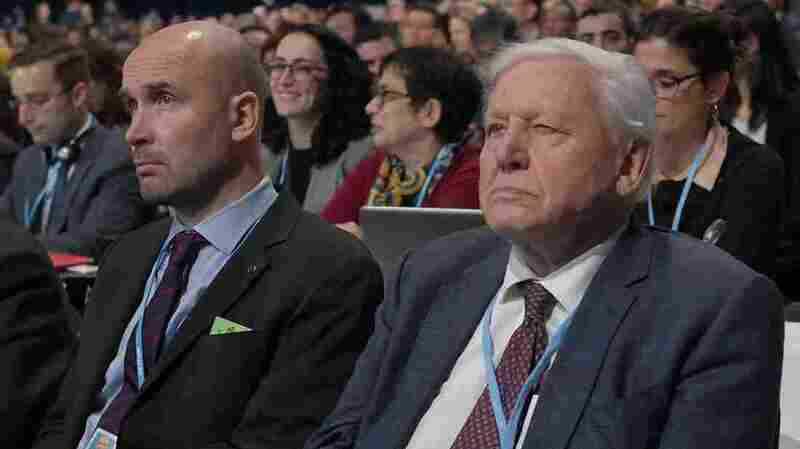 David Attenborough Warns Of 'Collapse Of Civilizations' At U.N. Climate Meeting The British naturalist spoke at an international climate conference being held in Poland. "Time is running out," he said.